Quick post before heading off to bed. Going to work tomorrow and hopefully will make time to meet a dear friend who just got back from Qatar. We haven’t seen each other for a long time, meaning to say, we have a lot of catching up to do. Anyway, here’s the last set of photos from my recent outfit post, Knit and Clean. 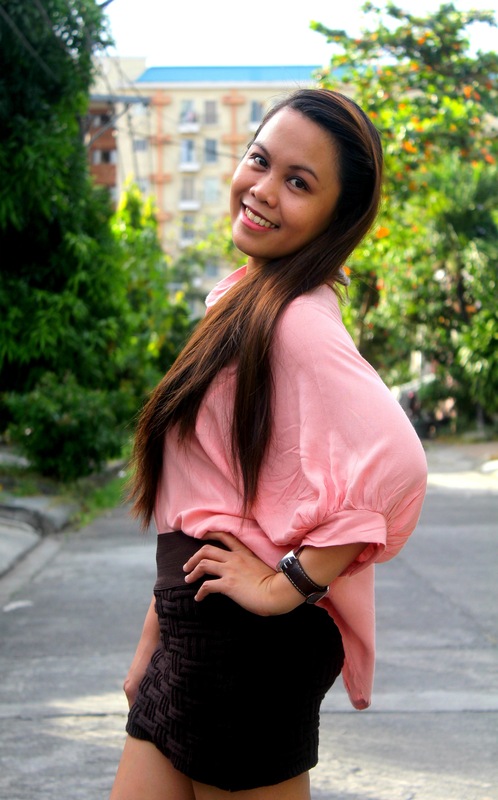 This entry was posted in Fashion, Outfit, Personal Style on February 3, 2012 by STYLELITSTIC.